How about serving exotic beverage to your guests this Christmas? 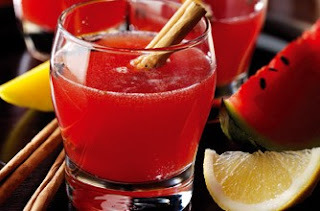 Go for the Exotic Christmas Punch and have fun partying with friends and family. · Mix red wine, sugar, cinnamon sticks, cloves, nutmeg, lemon, rum and orange zest in a large steel saucepan. · Warm the mixture until it arrives a simmering point. · Now, add orange along with lemon juice. · Cook for a few minutes and leave it to cool aside. · Serve the Exotic Christmas Punch in tall tumblers.